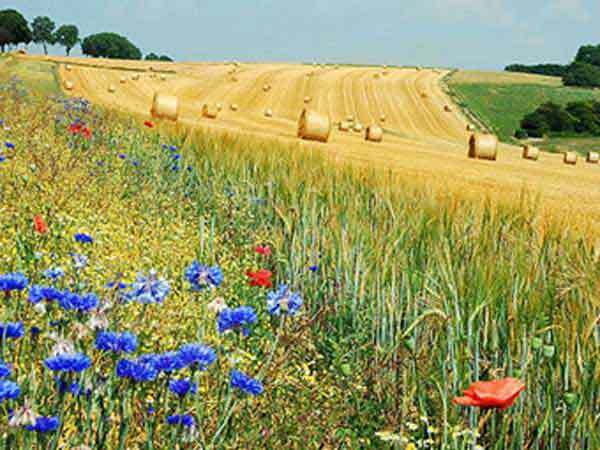 Blue cornflower and red corn poppy in Belgium fields. Summer for the year 2020 starts on Saturday, June 20th for the Northern Hemisphere and on Monday, December 21st for the Southern Hemisphere. Saturday, June 20th is the 171 day of the 2020 calendar year with 1 year, 1 month, 30 days until the start of Summer 2020 in Northern Hemisphere (Denver, USA). Monday, December 21st is the 355 day of the 2020 calendar year with 1 year, 8 months, 0 days until the start of Summer 2020 in Southern Hemisphere (Sydney, Australia).